Undoubtedly, Adobe Creative Cloud is still the best choice for working with visuals and doing advanced design work. But creating great visuals no longer requires you to be a graphic design professional. Even if you don’t have the skills, you can use a variety of free web-based visual tools for designing eye-popping graphics directly in your browser. In this blog post, you’ll find six of the top free visual tools that you can use for your online project. Which visual tools do you use? Post them in comments to let us know! 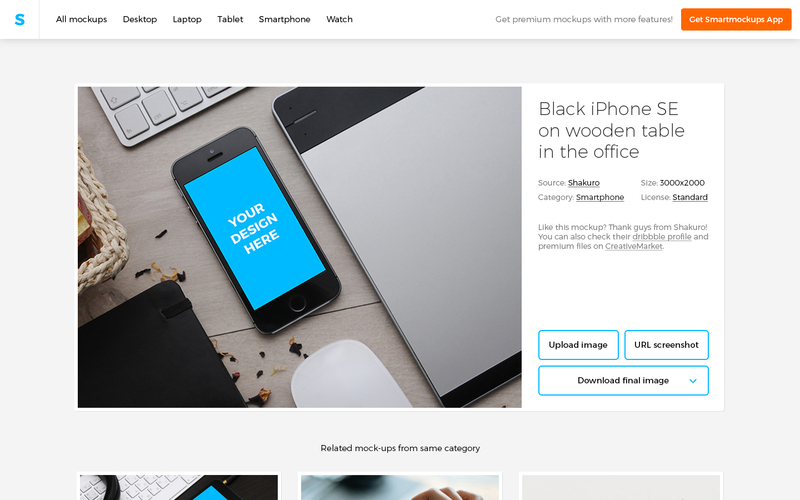 Smartmockups is a curated collection of the best free product mockups waiting for your designs. All you have to do is choose one of the free mockups, upload your image and download the final image ready for both your personal and commercial projects. 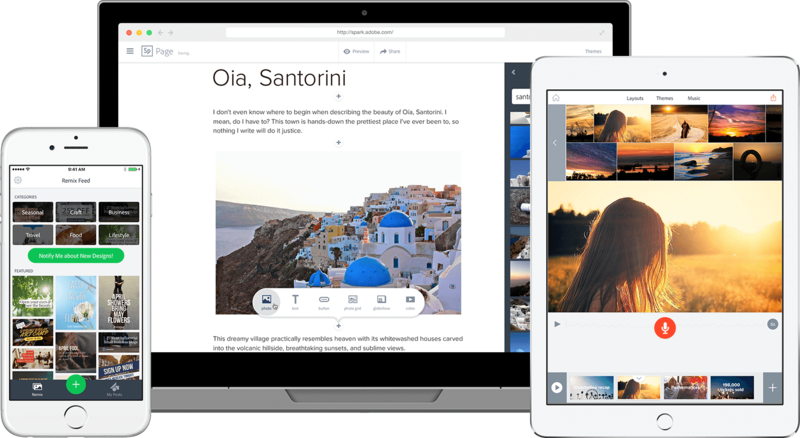 Spark is a free tool by Adobe that lets you create beautiful social graphics, web stories, and animated videos on desktop and mobile devices. Pablo by Buffer is a free tool for creating engaging images for social media. Tweets and social media posts with images get more clicks, likes, and shares. 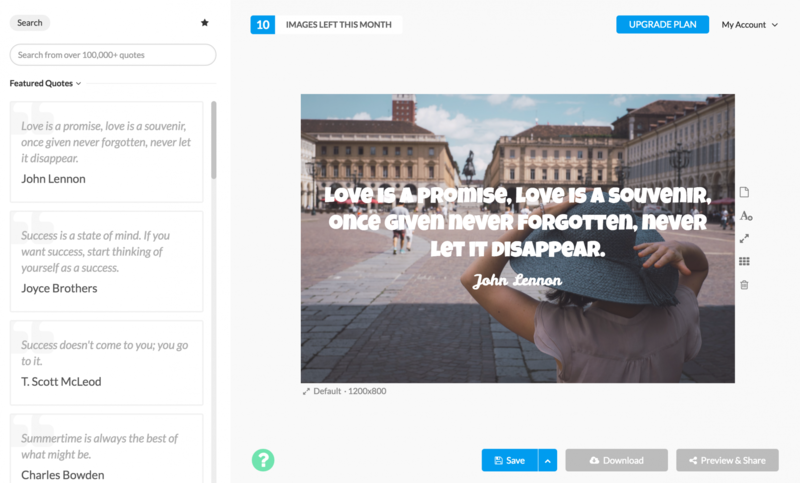 You can choose a quote or type your own text, and use any beautiful free image to promote your content better. Creating visual content should be simple, fun and lightweight. 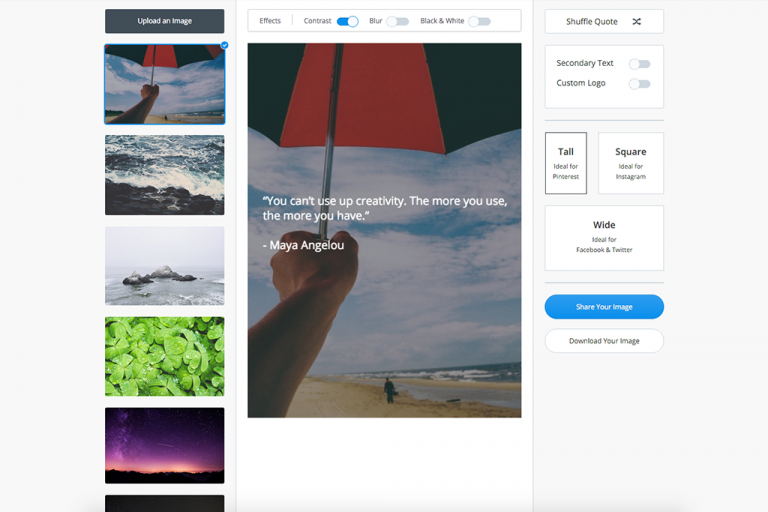 Stencil is designed to help you create beautiful looking images faster than ever before. Even if you’ve never used an image editing program, you can pick Stencil up and use it in seconds. Recordit is a free screen recorder. It lets you record your screen and share it as a GIF file. If you are creating tutorials for your service, it is a perfect way to show any of its features visually. 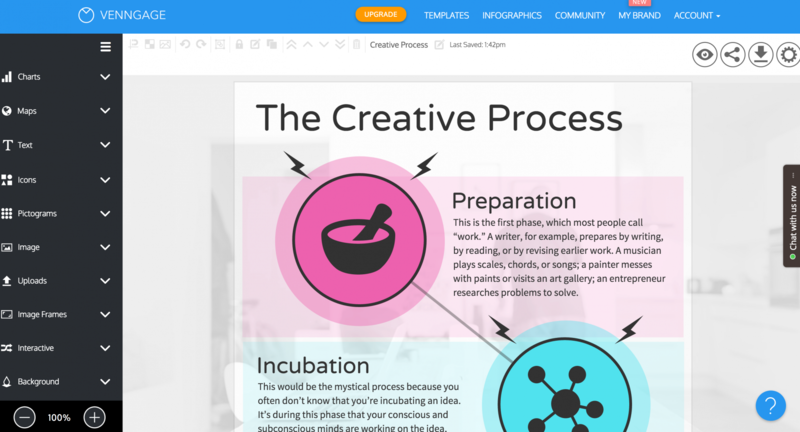 Venngage is the easiest way to create beautiful infographics online. Choose from hundreds of templates and charts to tell your stories and present your data with infographics. Fluid UI is a design tool for creating mockups and prototypes for any screen size on any device. Collaborate with the rest of your team in real time to iterate your designs. Then share them with real users in minutes and gather feedback. Unlock your creativity with Fluid UI. Thanks for this list Roman! I’m stoked about RecordIt… I have clients that need that visual and in the past, creating tutorials via screenshots gets tedious — omg, this is going to save me a HEAP of time! :) I’d seen Mockerie on another of your lists, 9 Best Free Mockups Websites for Designers, so I’m excited to try that one too. I really think Canva.com needs to be added to the list though too. As a social media manager, Instagram is probably one of the toughest networks because they don’t allow you to schedule in the native app. There are tools out there, but you still need to push the final image to the app from your device. (Unless you want to pay for a premium service.) I’ve found that using the Canva app and Latergramme, I’m able to create my image, save it, schedule it, AND publish it, all from my iPad – it’s BRILLIANT! I’m a premium member of Barn Images and I love reading your blog too – so informative! Thanks Roman! Thank you for your support, kind words and brilliant suggestions! Canva is another fantastic alternative to professional software and we’ll definitely consider adding it – to this or one of the next lists. I’ve been wondering on how to get better images for my website since we have just began and do not have resources to hire a designer. Thanks Roman for sharing info. Hope it would take half the pain away from us. These are great. I hadn’t heard of Stencil previously but will take a look. I have just started using a new tool called Easil.com which was recommended by one of the trainers at Social Media Success Summit. So far, so good. IMO a Canva killer too!! Hey Roman Thanks for this list of visual tools . Was just wondering what tool you guys use for image compression ? I can recommend ImageOptim, a downloadable software for Mac OS, EWWW Image Optimizer and Optimus.io plugins for WordPress. The latter can convert images to WebP Image format if you buy a paid version. Hadn’t heard of Recordit before. That’s going to be really handy. Thanks. Another vote for Canva. Also, PicMonkey for easy to use photo editing. (And Pixlr for slightly less easy to use image editing). I vote for RECORDIT. Awesome and faster. Thanks for the great tips! I don’t think I had heard of any of these. I use Pixabay, but I’ve been on the lookout for something that will let me customize the images I use, so I’ll definitely be looking into these.